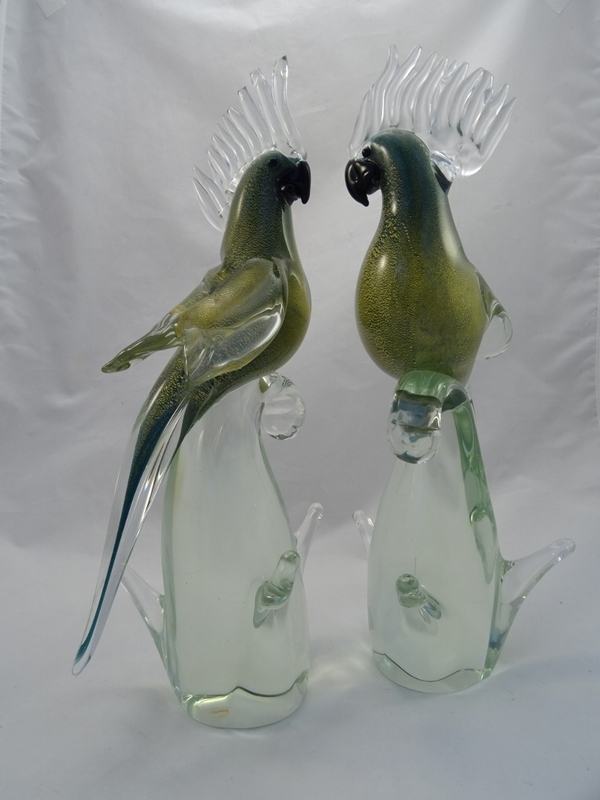 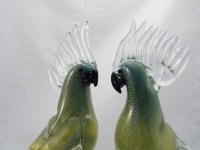 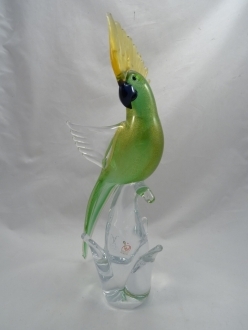 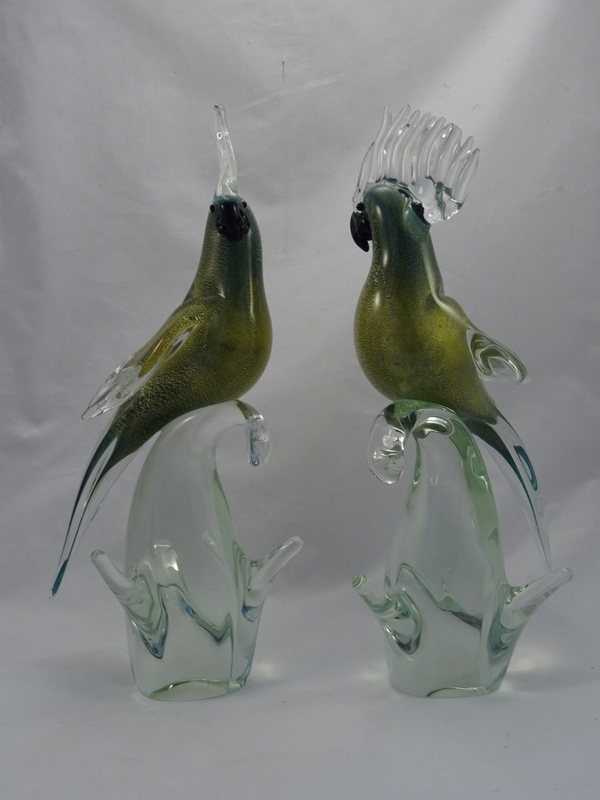 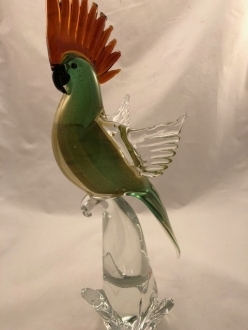 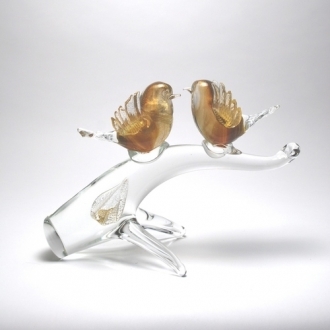 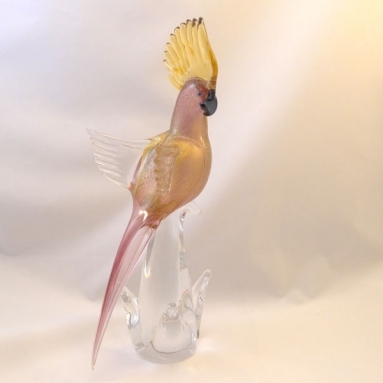 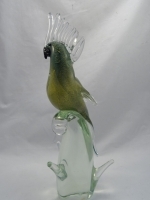 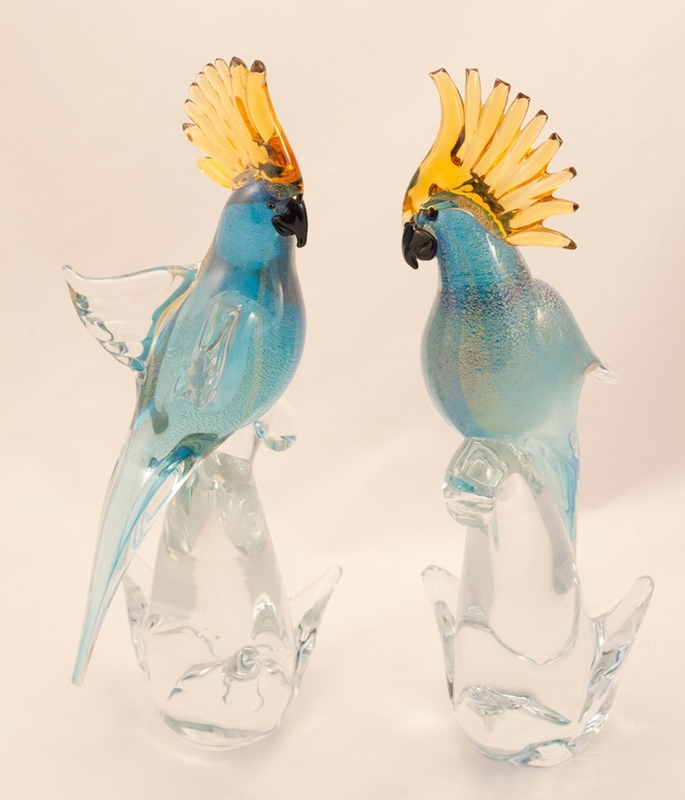 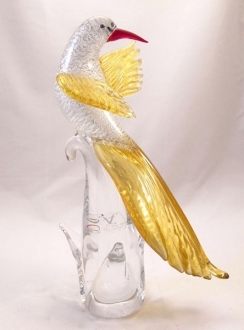 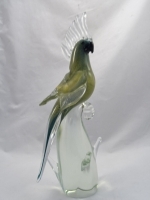 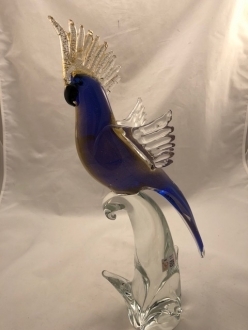 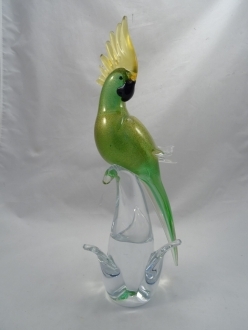 Murano parrot green with clear crest pair - Murano Glass - Murano Glass Gifts Co.
postures. 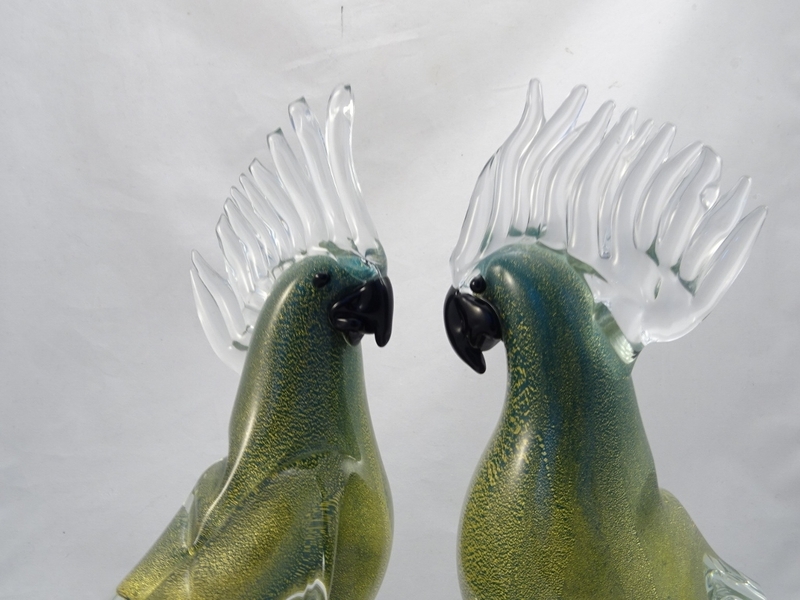 The parrots seem to look at you proudly, and lovingly toward each other. The pair are an enchantingly beautiful décor item. 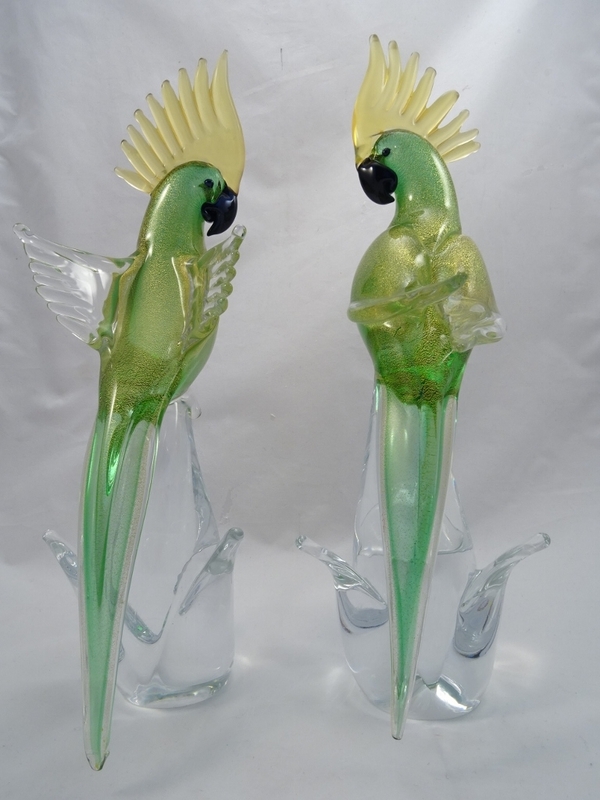 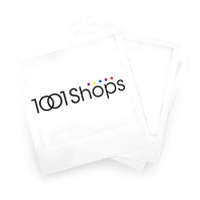 They can also be used as a perfect gift item.